Are you wondering if it is time to introduce potty training at home? Are you wondering which potty chair to use? How about the choice between Pull-Ups and underwear? And what about rewards- praise? M&M’s? Sticker charts? We will be addressing all these common questions, and much more, during our evening TLC Parent Workshop on Toilet Training. 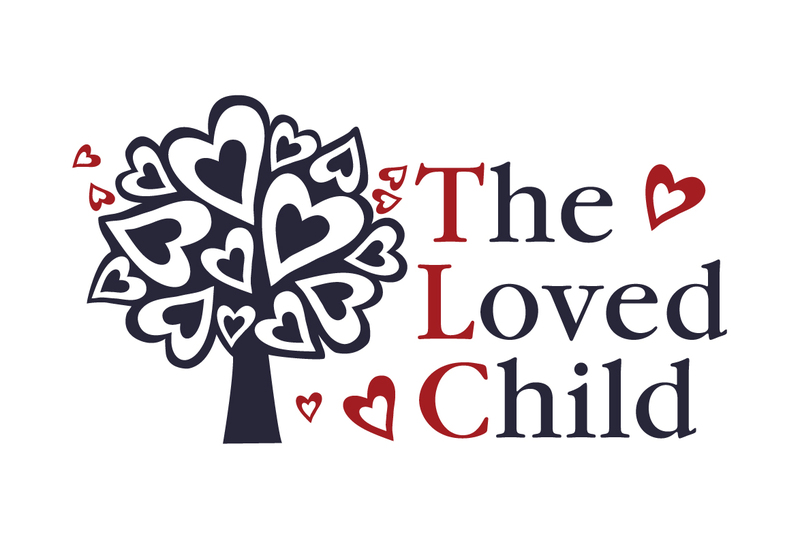 At The Loved Child, we realize parents can feel overwhelmed by the well-meaning but often contradictory advice from friends & family and the numerous online resources and books. We understand each child has his/her own unique temperament style and deserves a clear, simple and stress-free toilet training approach. Wherever you may be on your child’s toilet training journey we welcome you to join us for an informative, supportive and fun evening. There will be plenty of time for personal questions and group support. This workshop is appropriate for loving parents & caregivers of children one year and older.